It's noon on April Fools' Day: Have you played your prank yet? If you’re strapped for ideas, don’t worry: We’ve got you covered. This one is a little time consuming, and may require the help of multiple pranksters. While your victim is away, decide how you want to “redecorate” his cubicle. 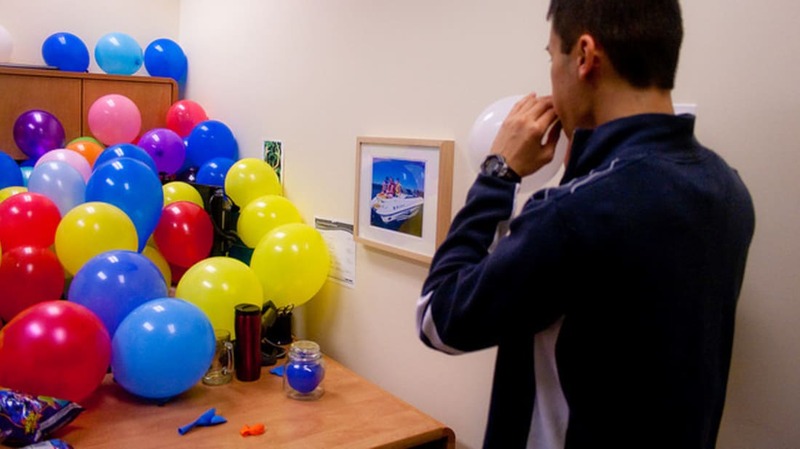 One option is to wrap the area with plastic wrap and fill the entire thing with balloons. Or, cover everything on his desk with tin foil or newspaper. If it’s your coworker’s birthday, you can wrap everything in wrapping paper and add a nice banner (pro tip: This is even funnier if it’s not your victim’s birthday). Your coworker will think twice about taking any more time off. This one works best for PC users and lovers of desktop icons. Take a screenshot of your coworker’s original desktop and set it as the background. 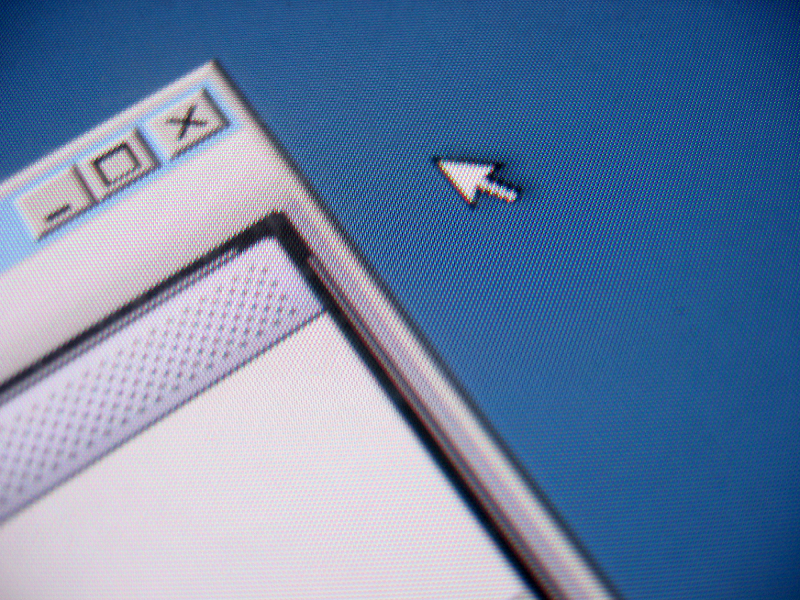 Next, hide all the icons usually found on the desktop screen in a hidden folder. 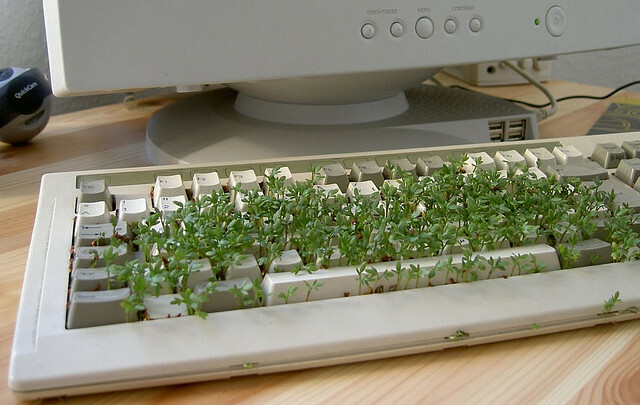 When your coworker comes back, she won’t understand why she can’t click anything on her screen. When your victim is away from her computer, sync it with a wireless mouse—which you’ll hold onto—and find a nearby hiding spot. Every once in a while, move your remote mouse to cause confusion. If you can get a good vantage point, you can also click on things or minimize windows while your increasingly-aggravated coworker tries to work. You can reveal the prank just before she calls in the Ghostbusters. If you’re not especially fond of your coworkers, bring them some less-than-delicious snacks. 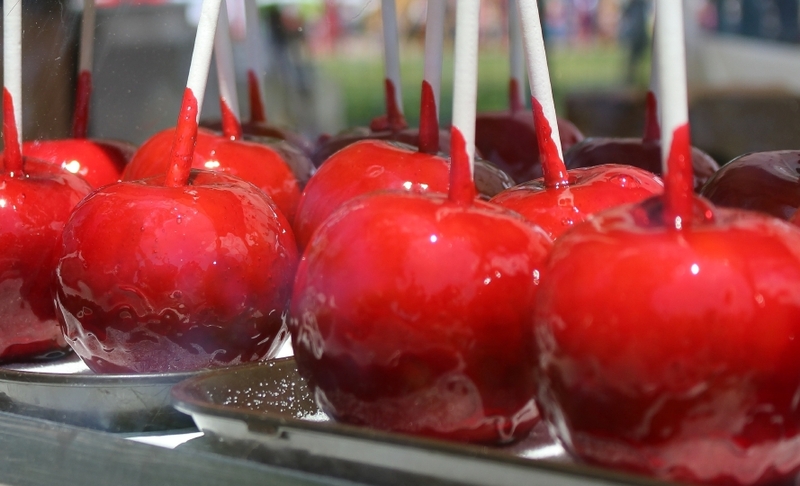 Try your famous “candy apples”: raw onions covered in the red candy and skewered with a stick, just like the real thing. Your coworkers will not be tempted to eat anything else you might bring in—and just might stop stealing your lunch from the fridge. 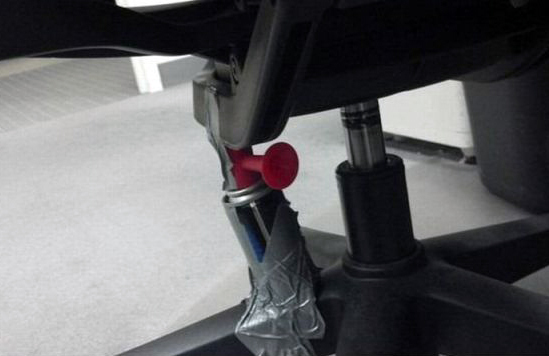 Tape a blow horn to the bottom of your friend’s chair. When she sits down, the pressure of the chair will push down on the blow horn, making a startling sound. Just be warned: It might scare you, too! Using white Elmer’s glue, make a spill-like shape on a pan. Put the pan in the freezer until the liquid hardens into a plasticky shape. 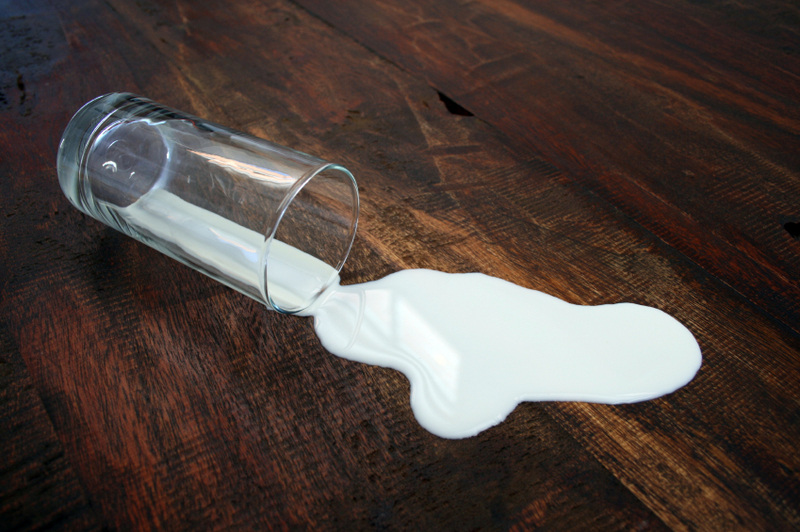 Then, lay a glass down sideways on some important paperwork with the fake “milk” appearing to spill out. 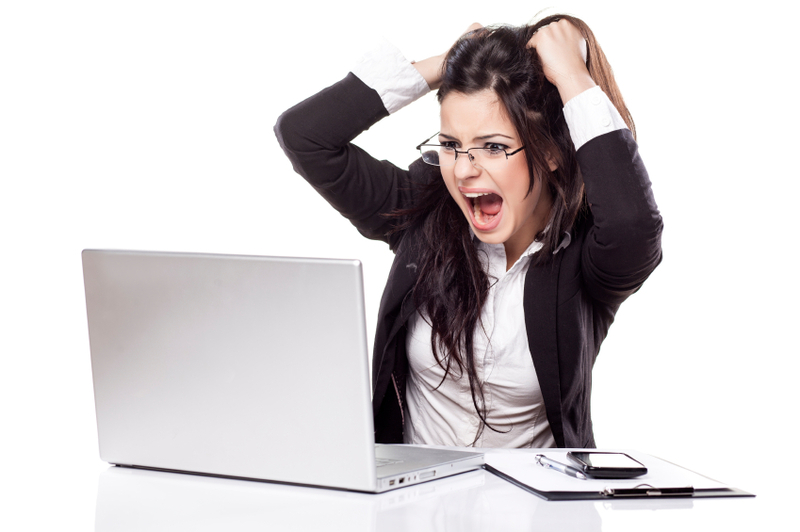 Your boss’s heart is guaranteed to skip a few beats when she thinks someone ruined the reports.